Embedding social selling into an organisation is all about bringing different personalities on board. You’ll have your early adopters: millennials; the digital natives who were born to scroll; anyone who is well-versed at creating stuff for the web. But there will also be those who hang back. Those who have been doing what they do, in the way that they do it, for a considerable period of time. These are the key change agents. These are the people that determine whether you are social sellers or just repeatedly trying to sell social. 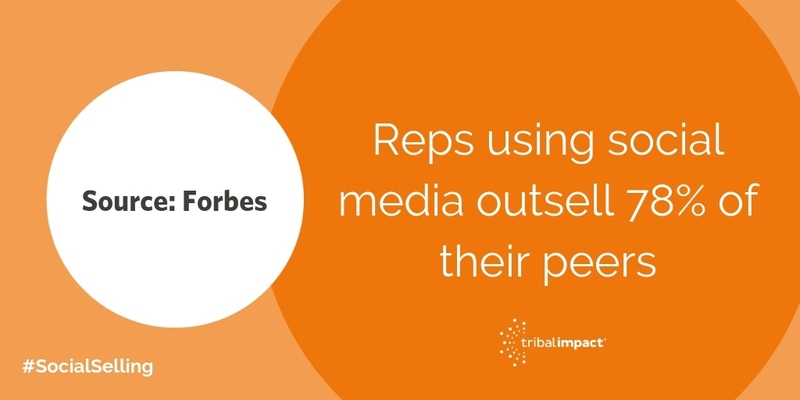 The stats speak for themselves: according to Forbes, reps using social media outsell 78% of their peers; LinkedIn supports this by confirming that social sellers are 51% more likely to hit quotas; according to Forrester, 93% of B2B buyers say they’d rather interact online than speak to a rep. It sounds obvious but social selling – or inbound marketing – is a different animal to the old outbound selling approach. It’s more subtle, more subjective. You need to understand (as do the die-hards) what success looks like. 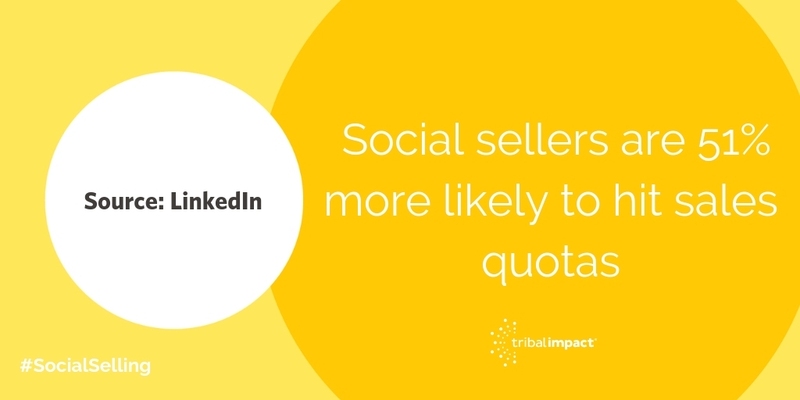 You know that social sellers exceed their quotas 23% of the time and you know that cold calls convert 1% of the time. The difference between these approaches is time. Time to build and nurture relationships; time to make your content relevant to every individual prospect. So, this is what needs to be measured and assessed. It’s likely that success criteria will be more subjective and even more variable from account to account. This way your team can do their own tracking and become inspired by the subtle signs that spell success. 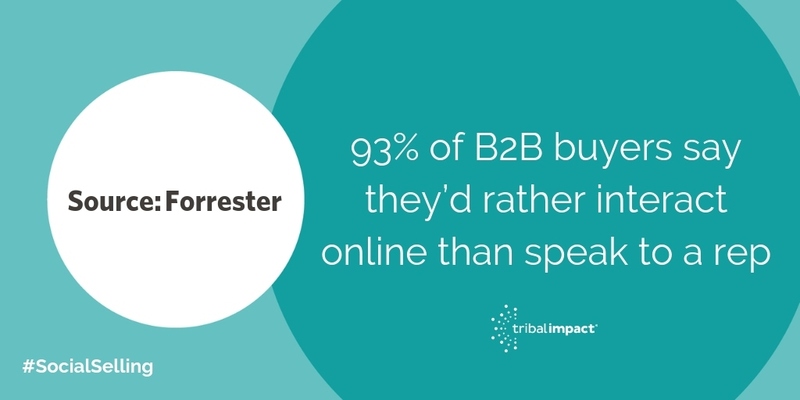 In particular, you need them to understand how much easier it is to target their buyer persona when social selling. Compare the specificity of a TV advert (yes, we’re talking top-dollar paid for media here. The thing that every account exec once dreamed of) versus the relevance of a social media post directed at a key section of the population. The TV advert is similar to a scattergun approach – there’s bound to be a load of customers watching, right? But the social media post? Well, you specified an audience in the right age range, socio-economic demographic, geographical area and so on. It’s pretty certain you are going to hit your desired audience and, if the results aren’t as good as you hoped, you can re-target and try again – without spending another year’s worth of budget. It’s important that those in the early stages of nurturing relationships with their contacts can see and be inspired by prospects that have converted as a result of social selling. There’s no doubt this is a long game and those reps used to the frantic activity of chasing targets close to their deadline will struggle with the sudden perceived change of pace. 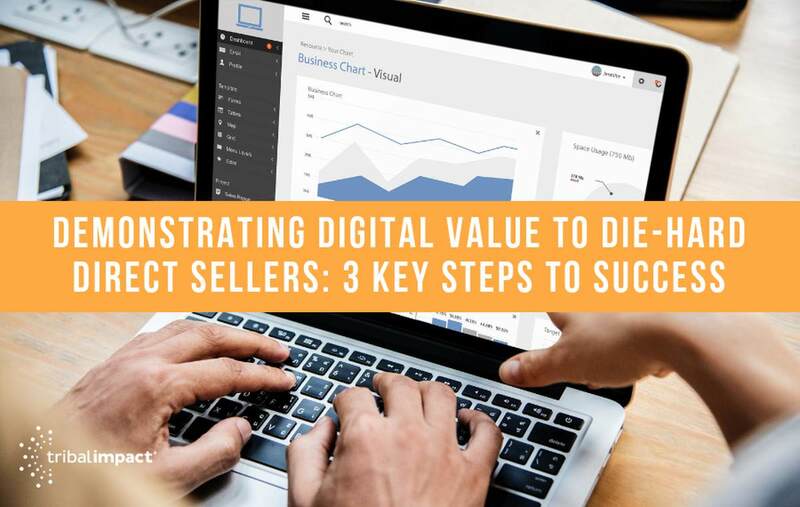 In reality, selling is simply being done at a different point in the pipeline. Leads uncovered through social selling are nearly always warmer and are proven to be seven times more likely to convert, according to IBM. Use formal or informal training sessions to convey successes and celebrate best practice and let your early adopters share their own inspiration, tips and tricks.